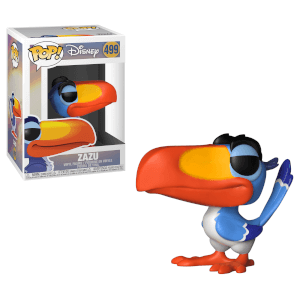 Let’s hope he knows the way to your POP collection because this new Rafiki with Simba POP Vinyl is too good for any Disney fan to miss! Rafiki cradling Simba as a cub is one of the most famous scenes in Disney history, so it’s only right that they got their own POP. This old monkey might have a bit of a hunch, but he still stands at roughly 3 ¾ inches tall and comes in his own window display box! Don’t miss them Disney fans! 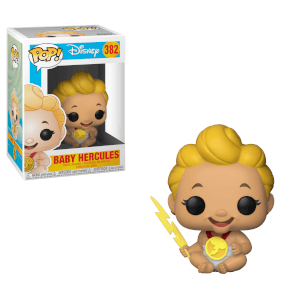 This pop is amazing for anyone who enjoys Lion King and/or just cute pops. The baby Simba has a large amount of detail as well as Rafiki as well as Simba even having the Red fruit juice on his head from the iconic first scene of the film.